Thank you to eveyone who attended the 2019 Truck Show! 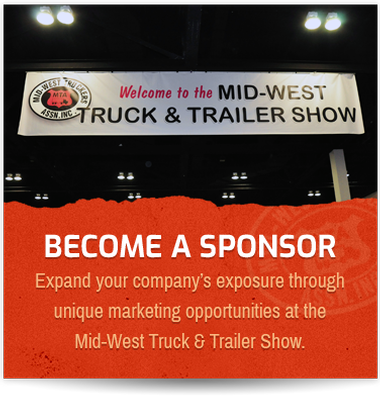 Since 1962, the Mid-West Truck & Trailer Show has provided one of the finest platforms to showcase products and innovations of the trucking industry. We are proud to be one of the first truck shows to take place in the New Year, and give professionals in the trucking industry a chance to talk to distributors, suppliers, and customers face-to-face about the latest and greatest in trucking. 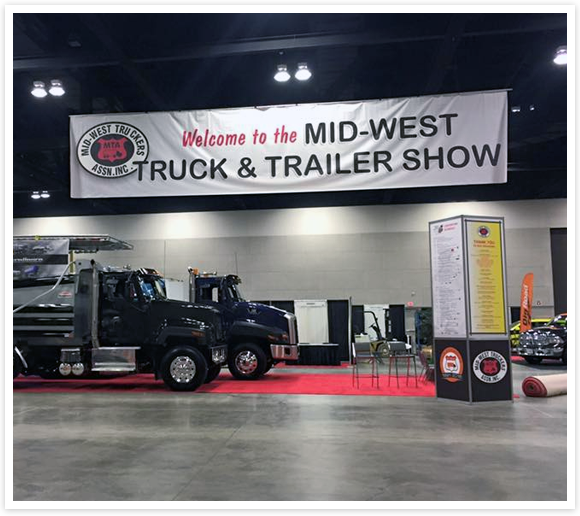 In conjunction with the Truck & Trailer Show, the Mid-West Truckers Association also holds its Annual Convention, also conveniently located within the Peoria Civic Center. Seminars lead by industry experts are scheduled throughout the two-day show to provide valuable news and information to trucking professionals. 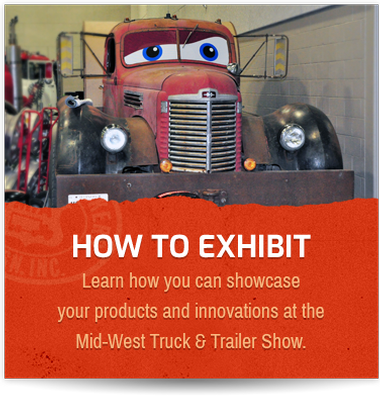 It truly is a truck show designed to help you keep the wheels rolling at your company. ARE YOU SIMPLY A FAN OF BIG RIGS? Then pack up the family and come on down! 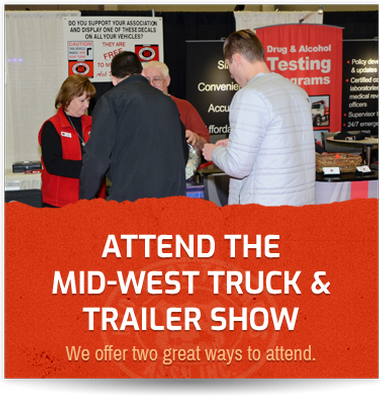 The Mid-West Truck & Trailer Show is FREE to the general public. You can fill out a form at the Truck Show entrance. Check back for the details on our 2019 Truck & Trailer Show.